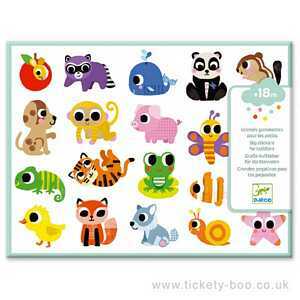 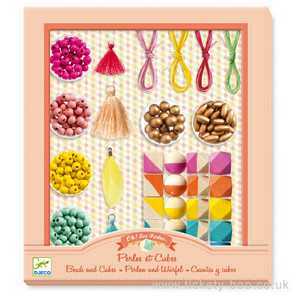 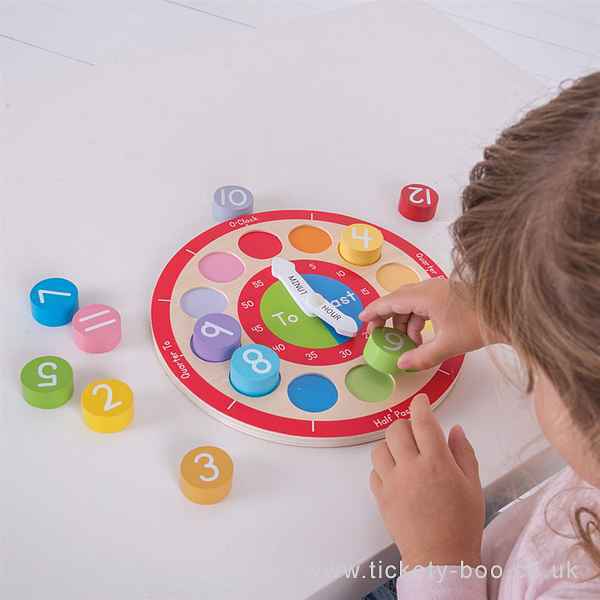 A simple toy with so many learning opportunities, it creates a fun way to learn about numbers, shapes, colours and telling the time. 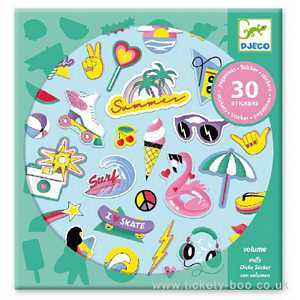 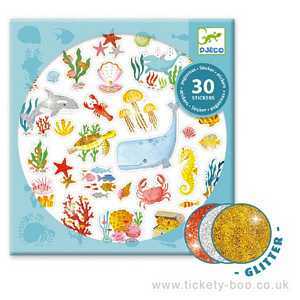 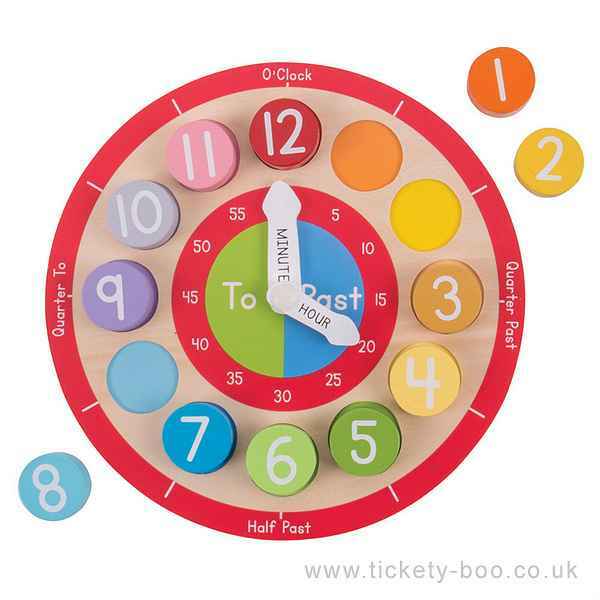 The clock features 12 round, removable pieces with numbers 1 to 12, each piece is colour co-ordinated with its base slot to develop recall and recognition skills. 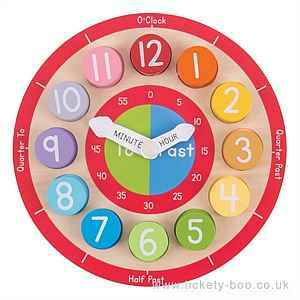 There are even handy annotations around the clock to teach children 'telling the time' vocabulary including 'quarter to', 'quarter past', 'half past' and more!